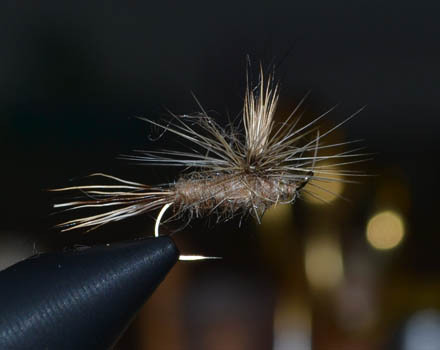 Back in 1999 Singleton Fly Fishing Club was formed and became incorporated in 2002 and now the next step in the club's growth, a change of name. 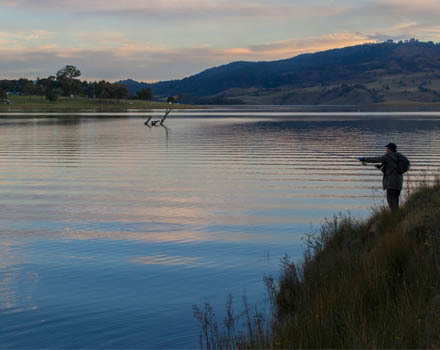 In 2016 Singleton Fly Fishing Club was renamed Hunter Valley Fly Fishing Club to better reflect the region that the club operates within. 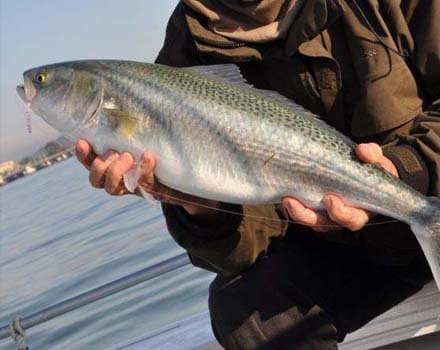 The club has a mixture of experienced and novice fly fishers fishing both fresh and salt water. The club encourages catch and release fishing - but sometimes you just have to take one fish home to earn some brownie points for the next trip. The aims of the club are to promote the sport of fly fishing and share the knowledge and experiences gained to fisher persons of all skill levels in a warm friendly manner. If anyone is heading up this way for a holiday or work and would like to do some fly fishing please contact us and we will try to help.